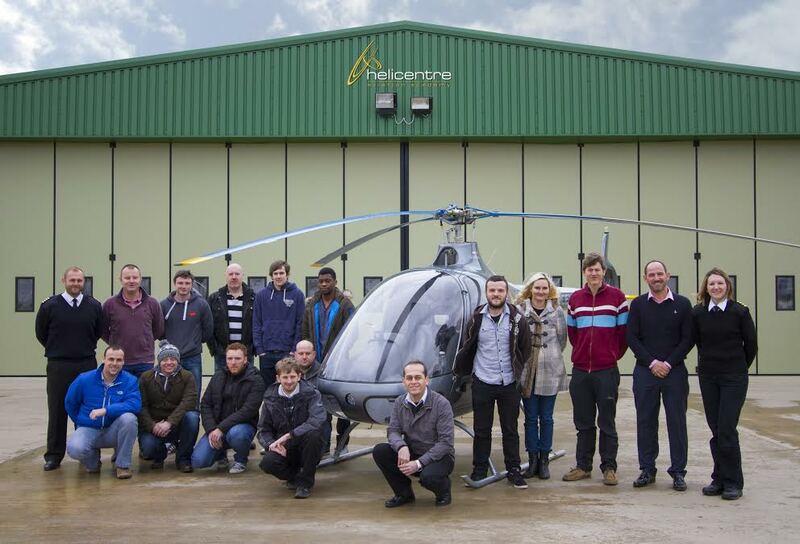 The first intake of students have begun their training at Midlands-based Helicentre Aviation Academy to qualify as Professional Helicopter Pilots whilst simultaneously working towards obtaining a BSc (Hons) Degree in Professional Aviation Pilot Practice. The jointly-validated programme in partnership with Middlesex University is a three-year, work-based learning degree programme which has been developed by the partners in conjunction with the Aviation Skills Partnership. The cohort of fourteen student pilots, aged between 19 and 46, attended their orientation day on 26 January 2015 and are excited to be amongst the first student pilots to be given the opportunity to obtain a degree through commercial pilot training. The BSc is the only one of its kind in the helicopter world and it offers students the option to undertake the Flight Instructor Course in the third year, typically leading to a variety of employment opportunities. 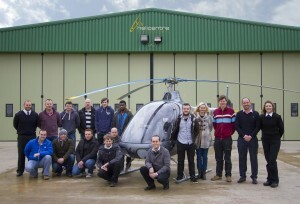 Combined with the vast array of scholarships fully-funded and awarded by Helicentre Aviation annually, the option for degree students to now gain access to student finance is attracting a lot more would-be helicopter pilots to the industry. Training costs have always been the most prohibitive factor in the decision to embark on a career as a professional pilot, and alleviating some of the financial strain is a huge step for the industry, which is dealing with an increasing shortage of pilots worldwide. Further intakes for the programme will take place in May and September 2015, and applications can be made directly to Helicentre Aviation, or via UCAS using code 144X90H (site code HAL). Places are limited and offers will be made to those who pass pilot selection prior to each application deadline. Further information can be found at www.flyheli.co.uk/degree.